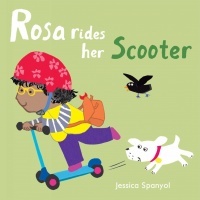 Four joyful children go about everyday activities in familiar outdoor and indoor environments. 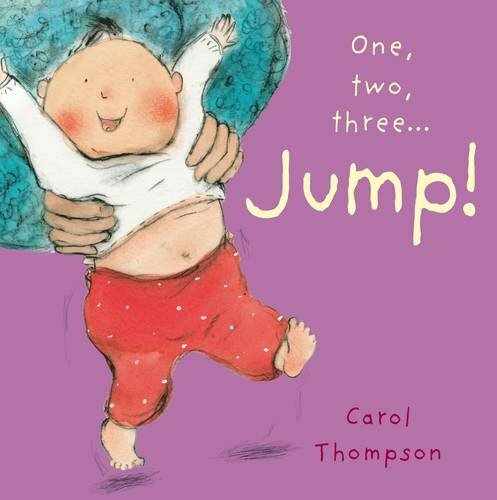 Rhyming, bouncing, rhythmic text. 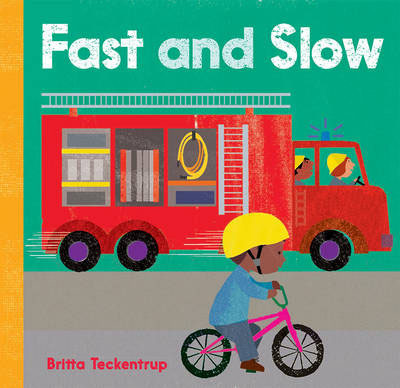 Bright, fresh watercolours full of charming details. 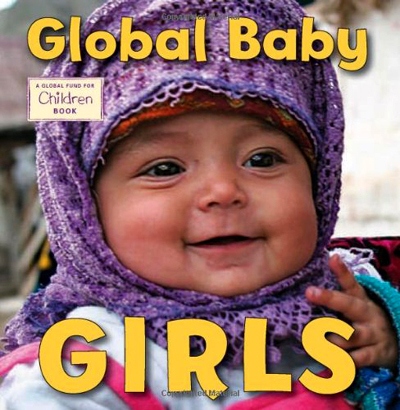 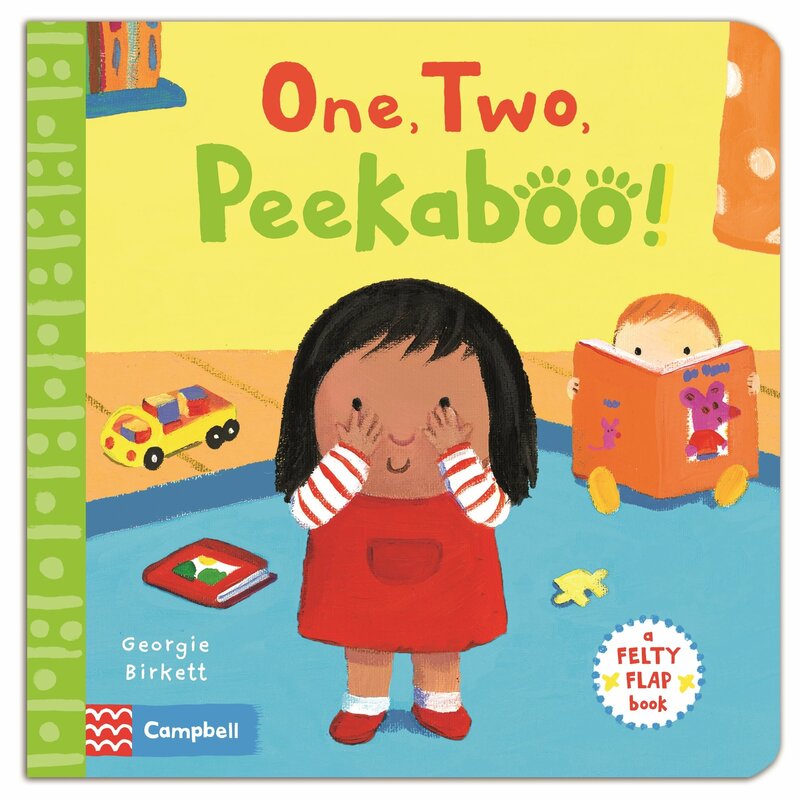 Perfect for 'Understanding the World' topics - toddlers will see their lives reflected and will be thoroughly tickled by the energy and smiles of Mimi, Max, Ete and Renai. 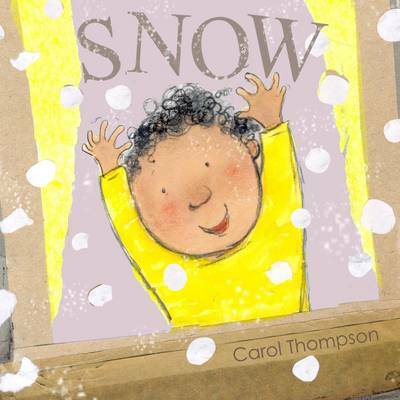 There is something very snug and comforting about this series." 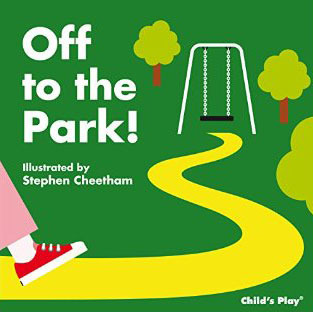 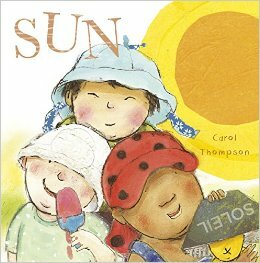 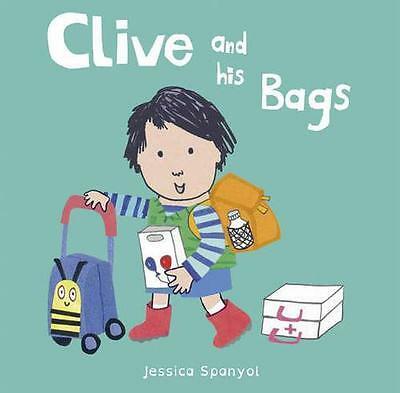 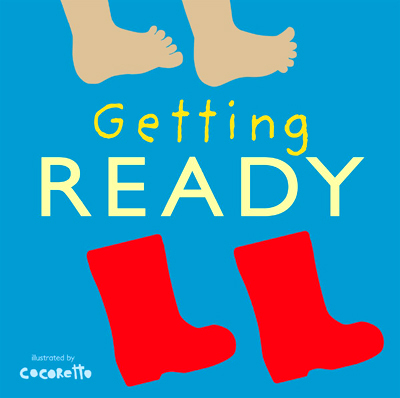 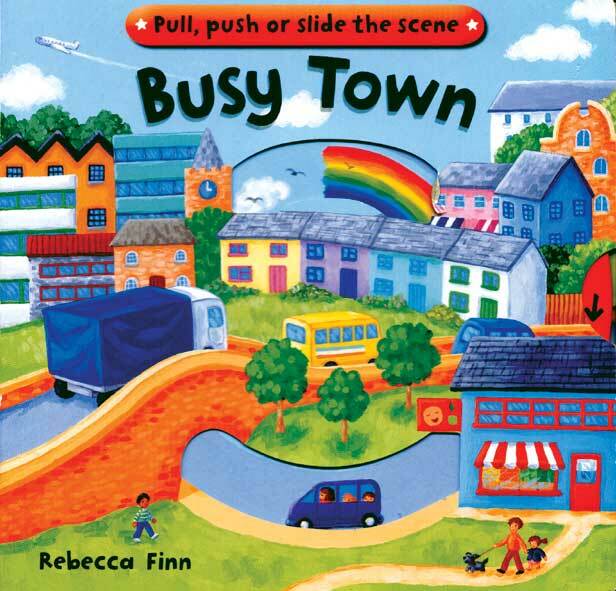 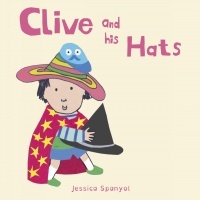 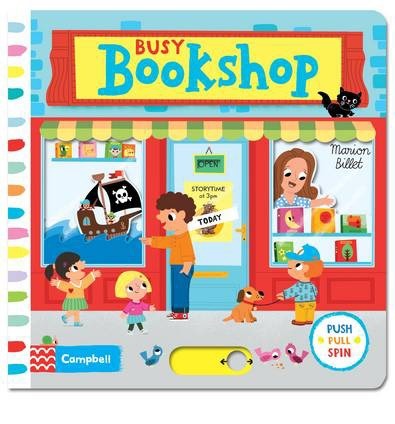 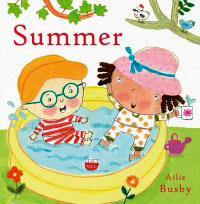 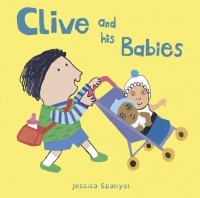 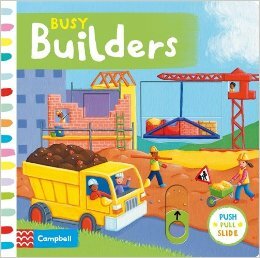 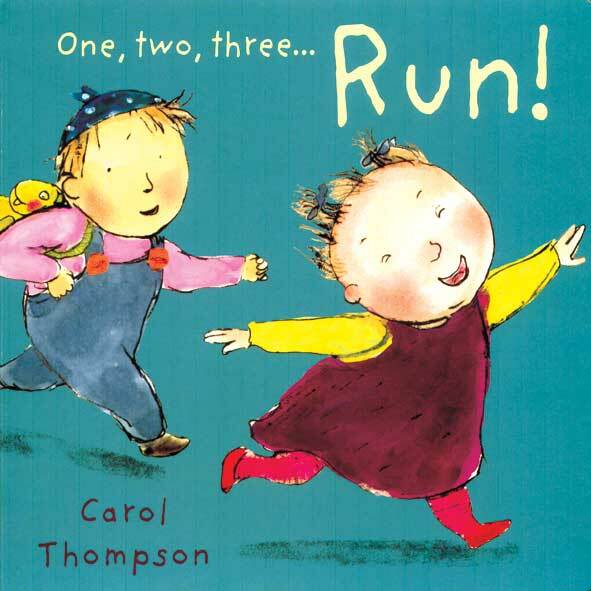 "A wonderful series of 4 books featuring 2 girls and 2 boys as these lovely children go about their everyday activities. 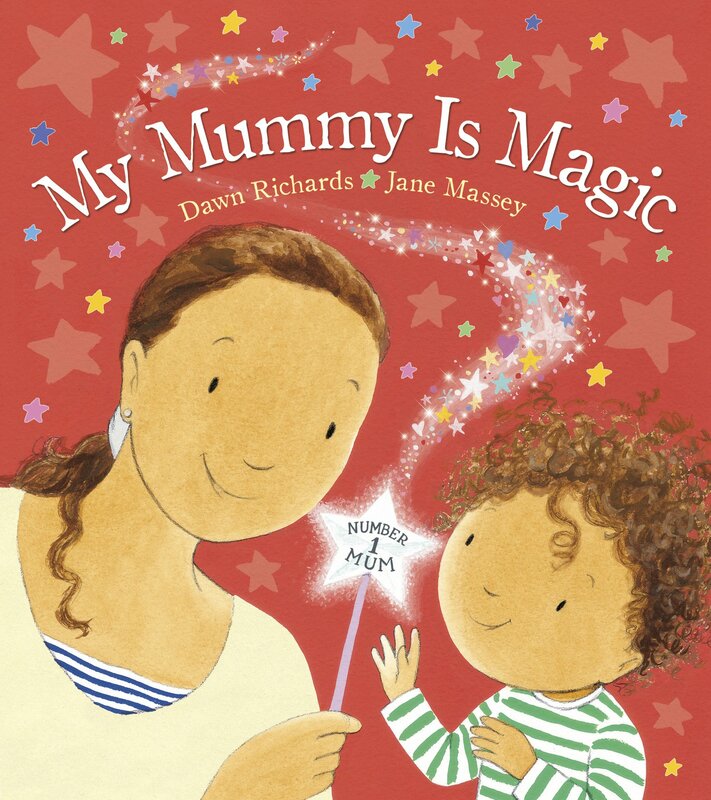 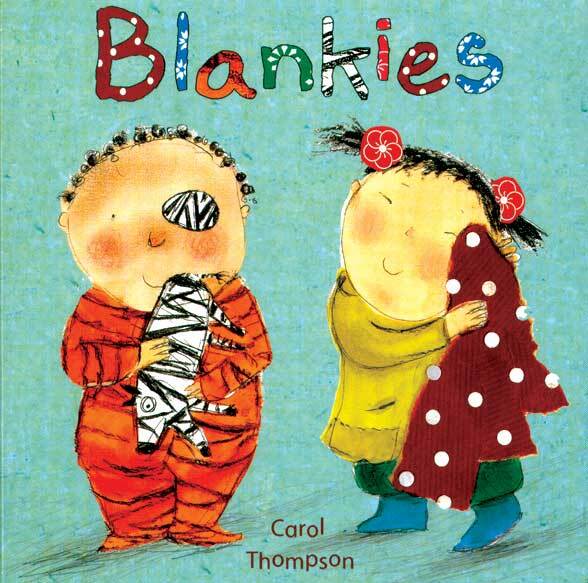 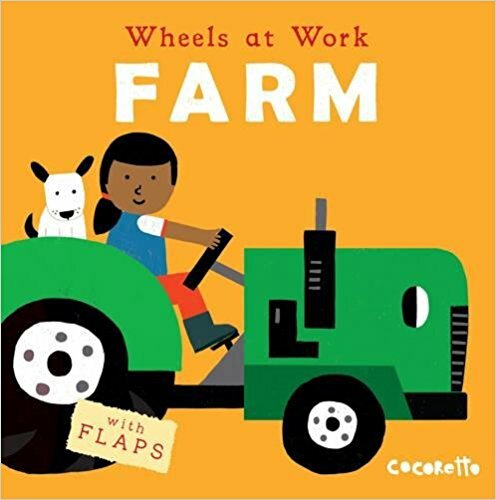 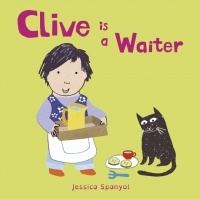 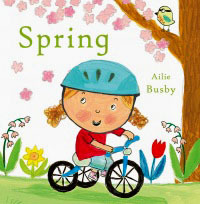 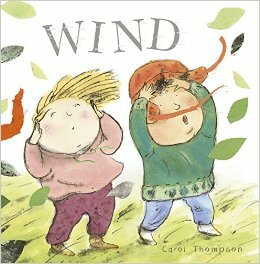 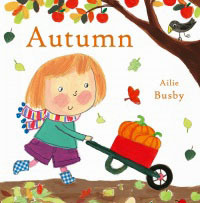 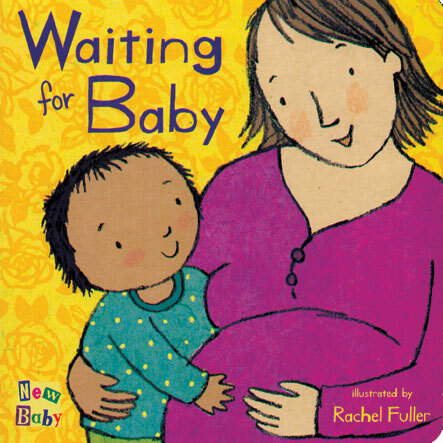 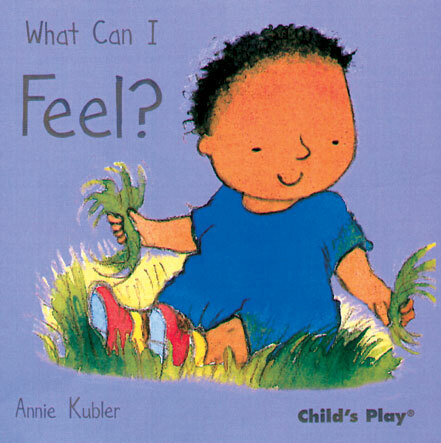 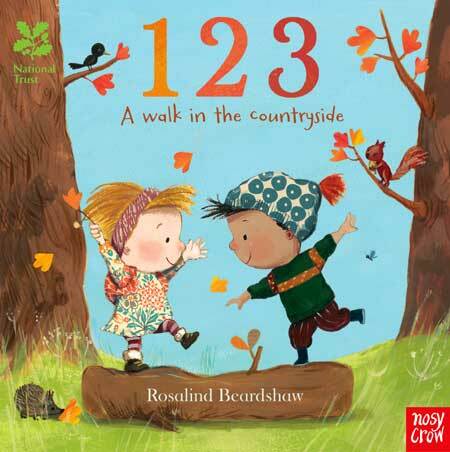 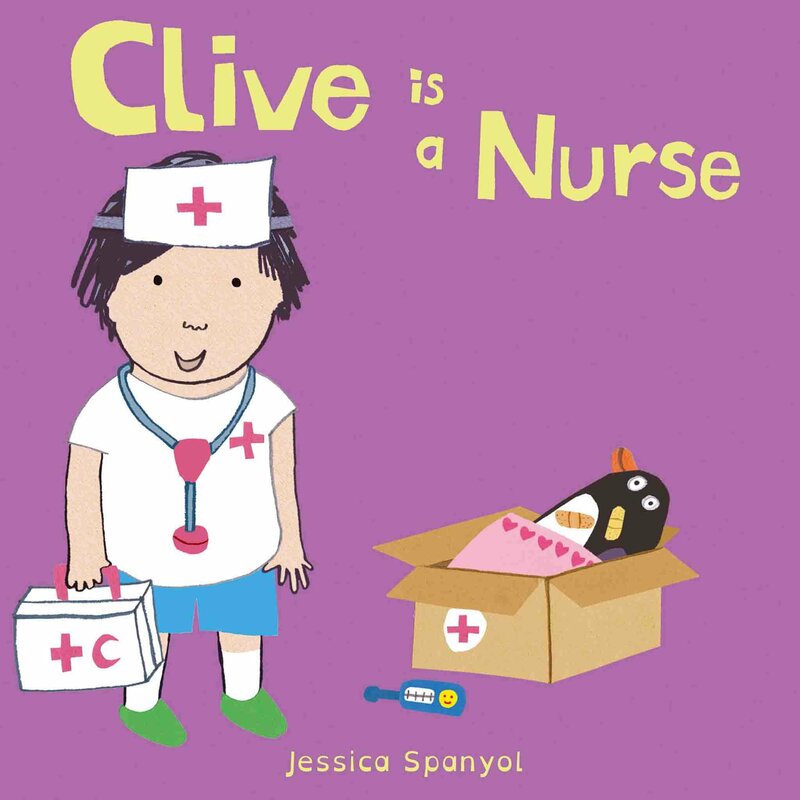 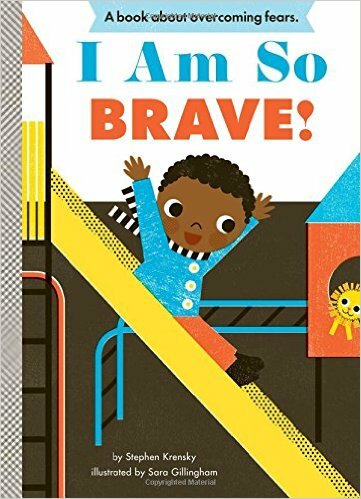 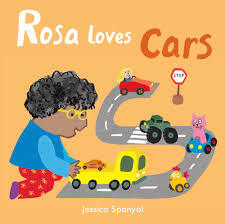 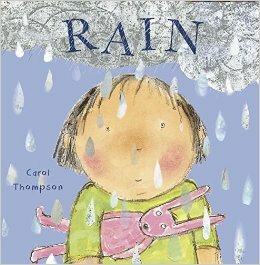 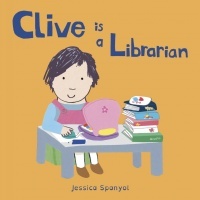 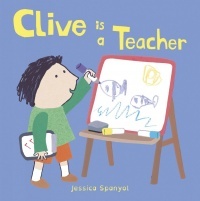 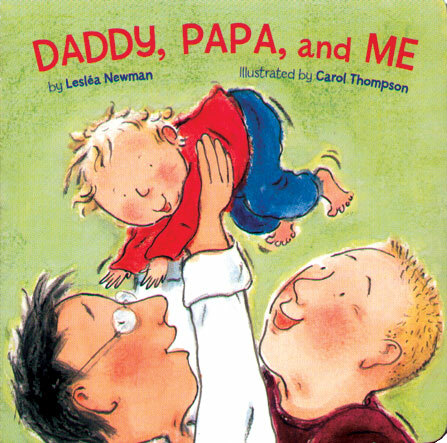 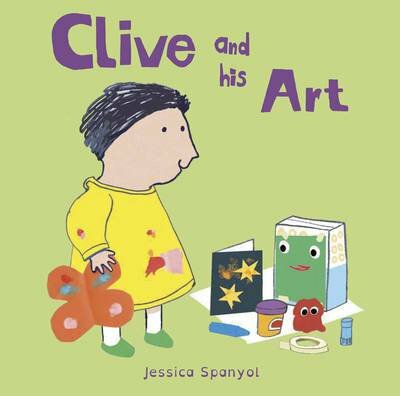 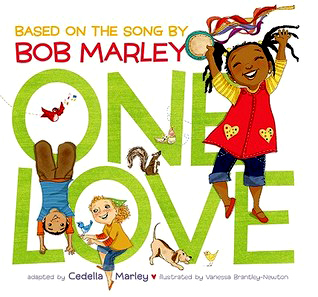 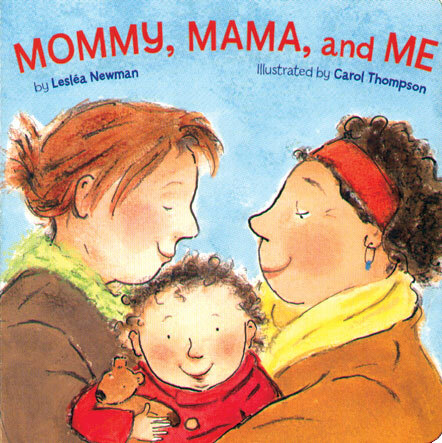 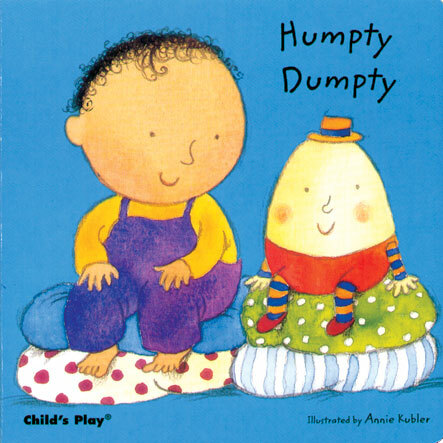 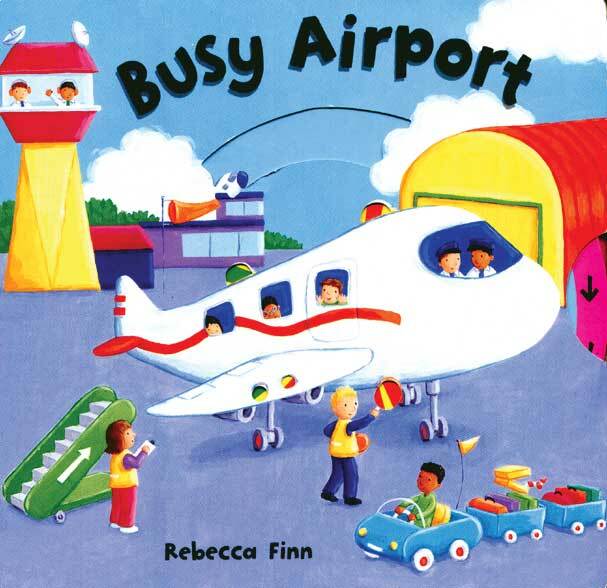 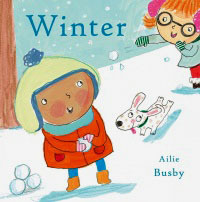 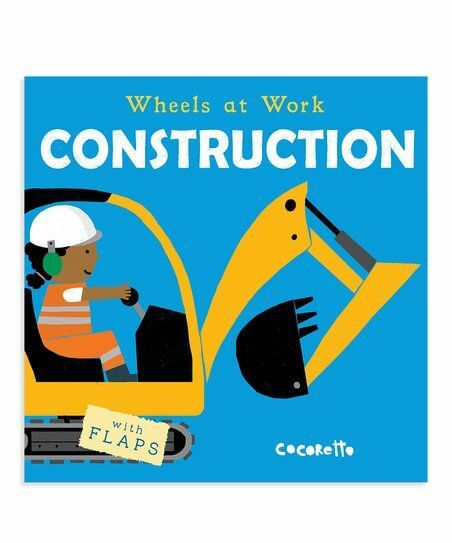 Simple often rhyming language and beautiful illustrations throughout that all children will identify with. 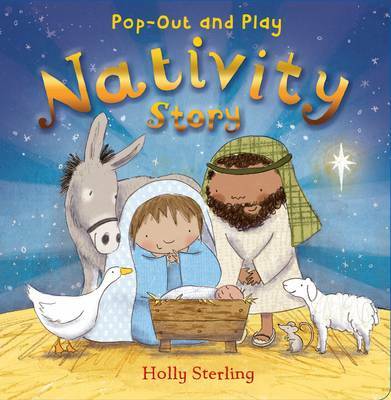 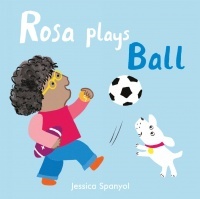 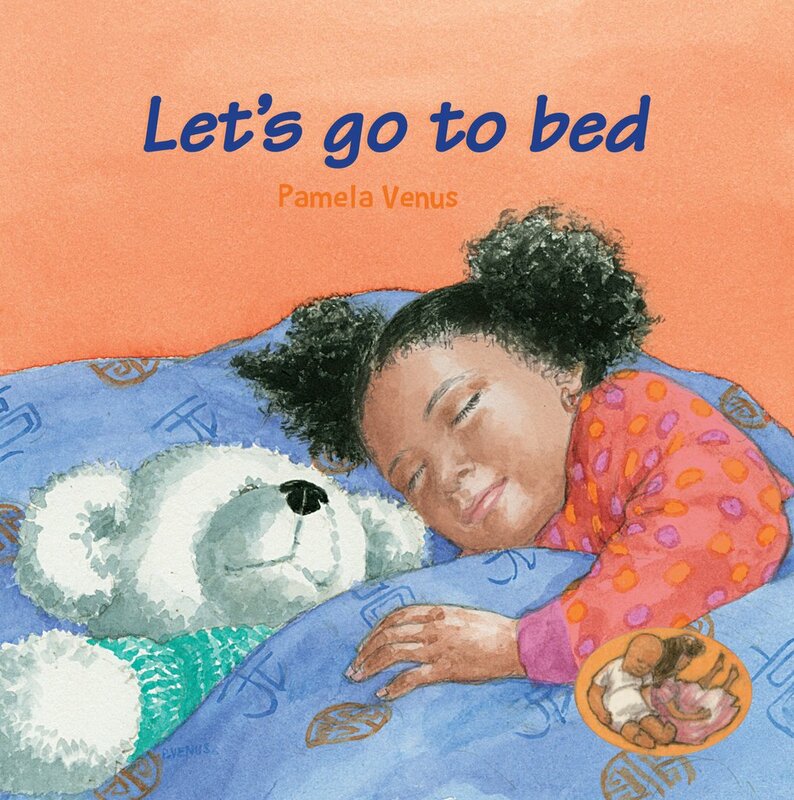 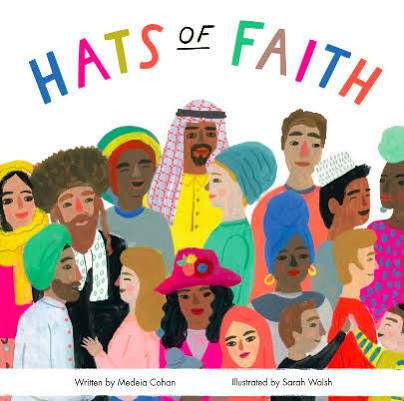 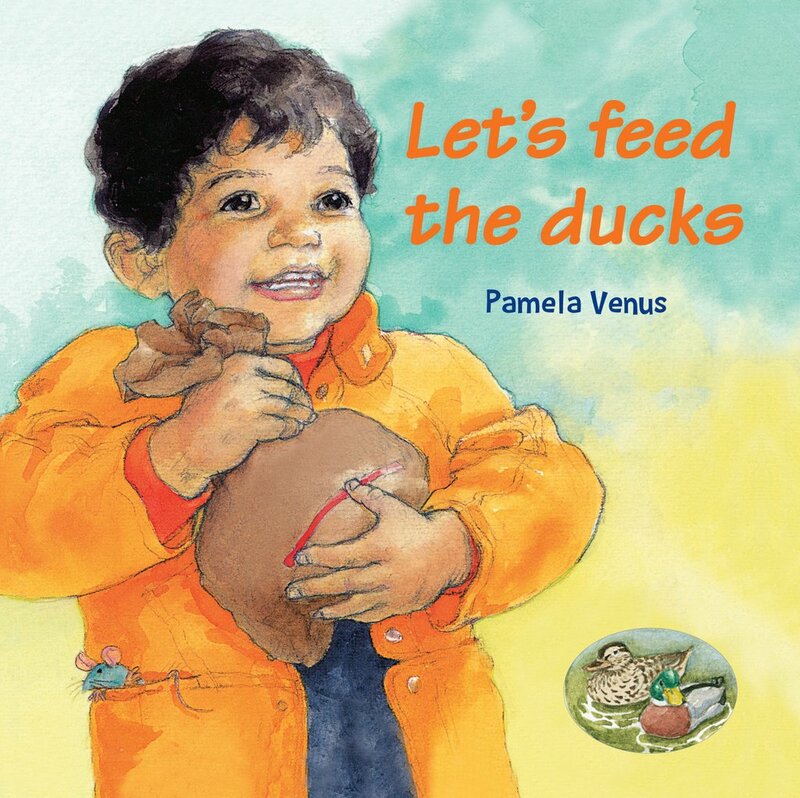 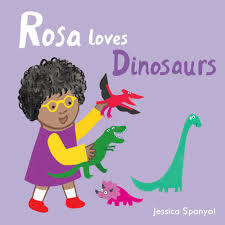 Beautiful books that young children will enjoy repeatedly as they become more familiar with each retelling." 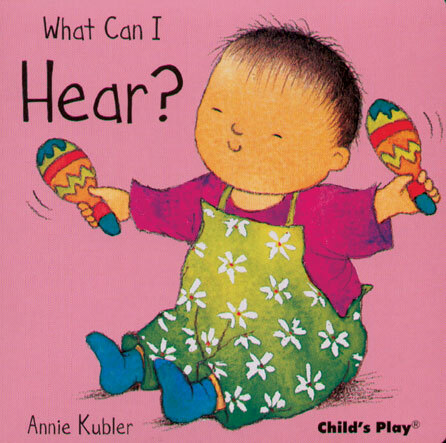 (Meryl, EY Consultant & Trainer, LL reviewer). 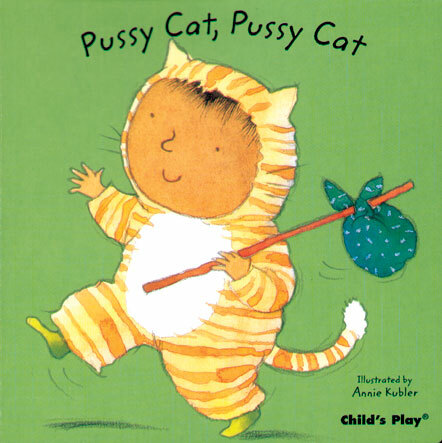 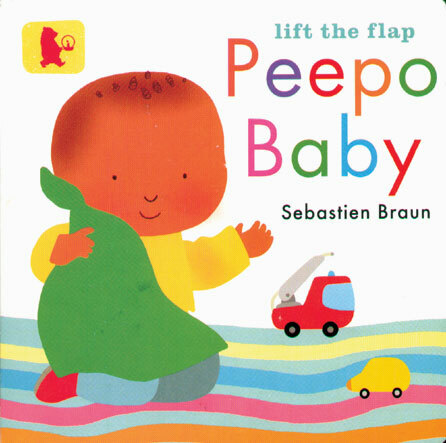 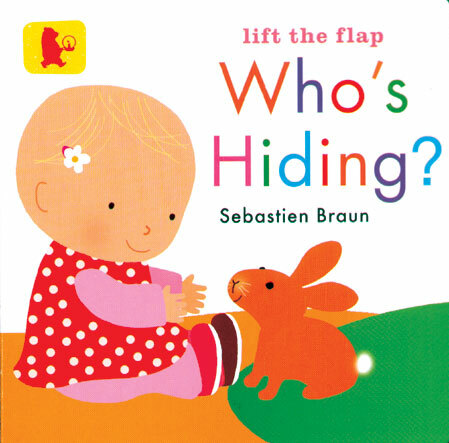 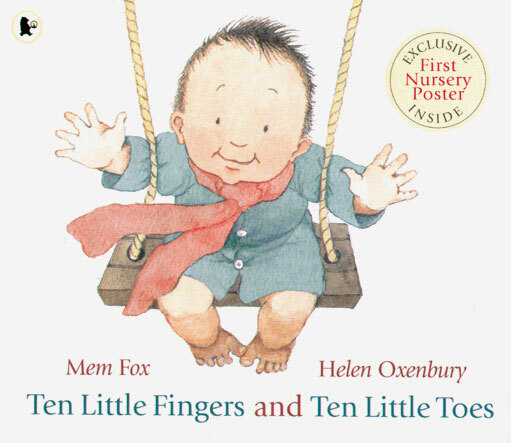 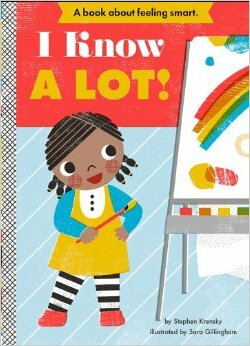 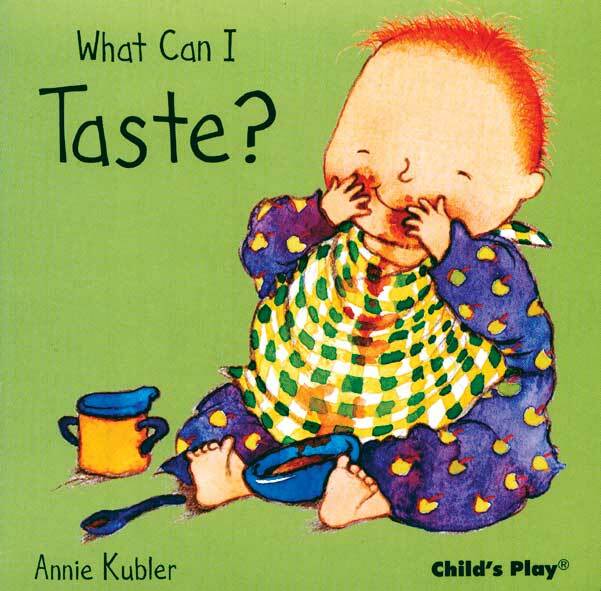 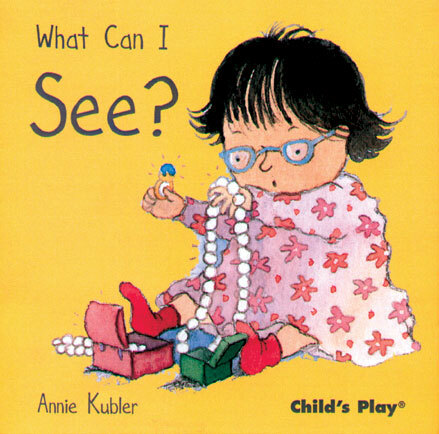 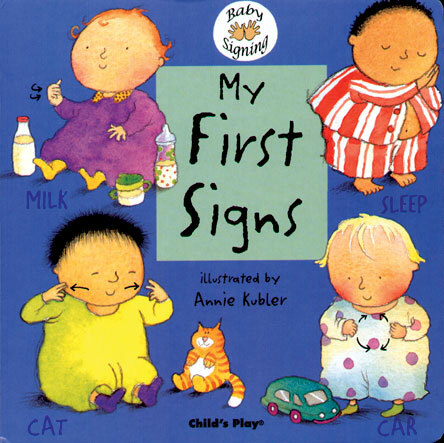 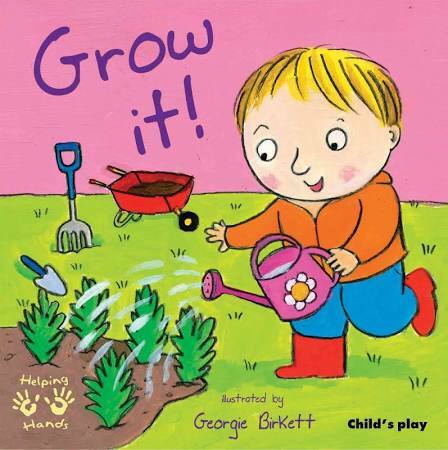 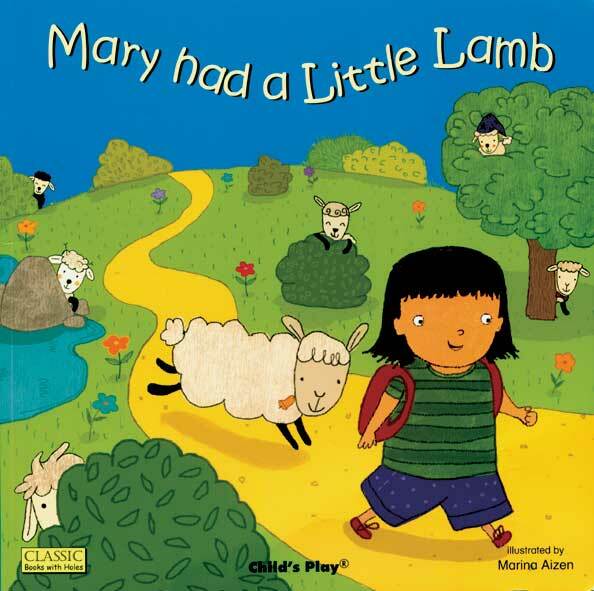 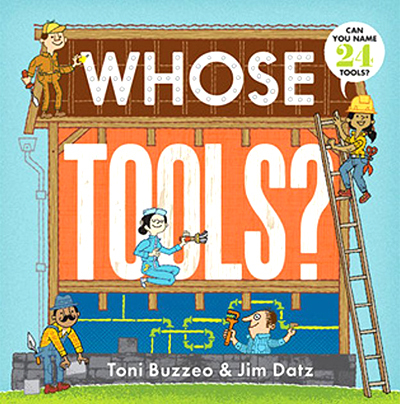 Ages 0-3, 14pp Board book. 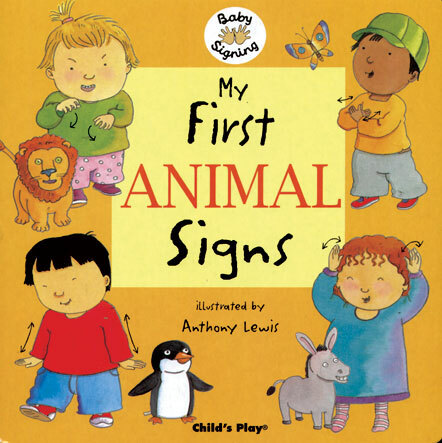 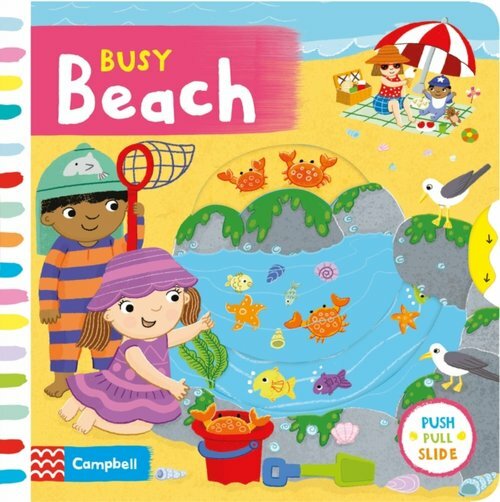 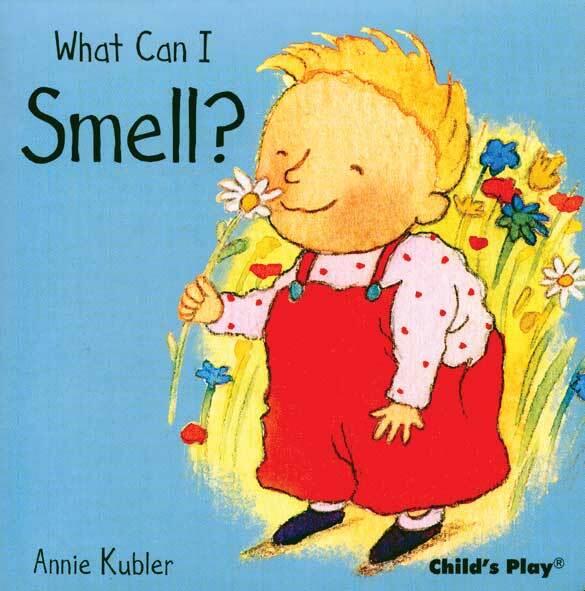 Original little senses books with imaginative text and playful scenes. 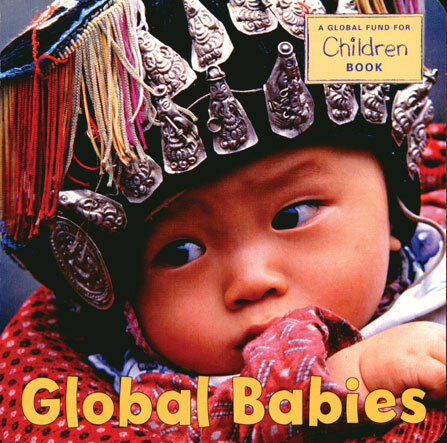 Age Birth-2, Boardbook 10pp.